Group leaders have the same opportunities visiting KSE that our students do. The way we teach these classes is similar to the way we teach students classes, depending on their ability. Most students and leaders are already quite well spoken in English, so our aim in these instances is not necessarily to improve their language, but improve the way they use it! We want you to enjoy your week here, just as much as your students do. When leaders visit us with their groups, they are offered a place on a leader’s course, which includes classes delivered by a senior member of teaching staff and a trip to the historic town of Sandwich. The leaders’ classes focus on advanced language practice, methodology and exploitation of teaching materials. We offer two classes, one for teachers of English and one for teachers of other subjects. 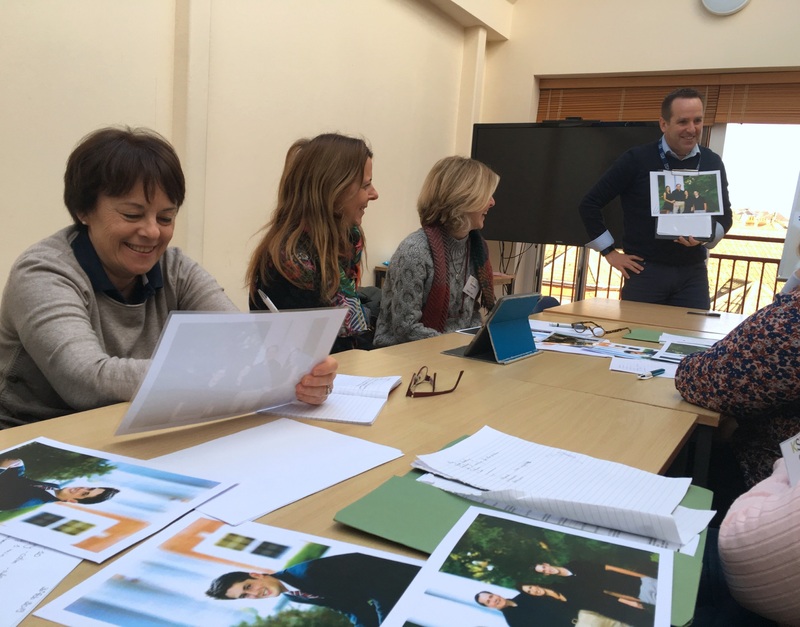 The classes are a mix of teachers from different school levels and nationalities, which makes it a great opportunity to gain insights and perspectives from teachers with different backgrounds. They take place at the same time as student classes and are optional, if you want more time to explore Broadstairs we don’t blame you! The Sandwich trip is another great opportunity to mingle with the other leaders. It takes place in the morning while students are in class and it includes a guided tour by one of our teachers as well as some free time to have a look around. One of our regular group leaders, Karen, has visited the school with her students many times and says she enjoys the Sandwich visit every year, as it’s nice for the leaders to be able to do something together! When they return to Broadstairs they then get to enjoy a leaders’ lunch at a local restaurant, with some of the senior members of the school team. Our group leaders are an integral part of our school alongside our students. We really enjoy being able to offer them classes and activities so that they enjoy their time here. Thank you for joining us!